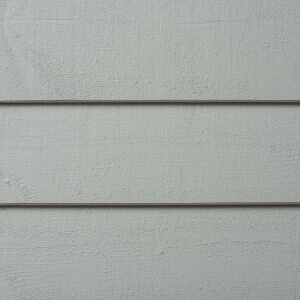 FraserHD – Fraser Wood Siding | Exceptional Beauty. Uncompromised Quality. Looking for a more contemporary style? Give your project a sleek and modern exterior with FraserHD. 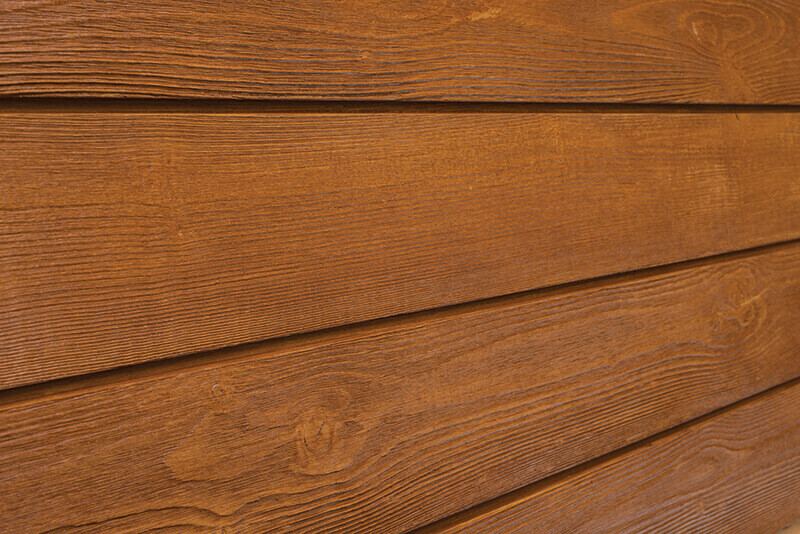 This brushed finish highlights the natural beauty of your wood siding by creating an enhanced texture that provides a smoother surface than our traditional rough sawn finish. Create a project that is as unique as you are. 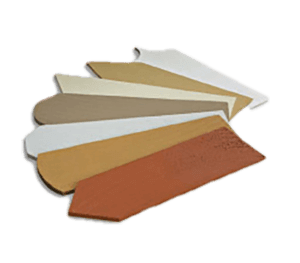 FraserHD is exclusively available in a variety of our Classic Series 8” profiles and all of our Evolution Series 6” profiles. In addition, choose the perfect colour to suit your style from any one of our Solid, Semi-Transparent, or Atlantic colour collections. 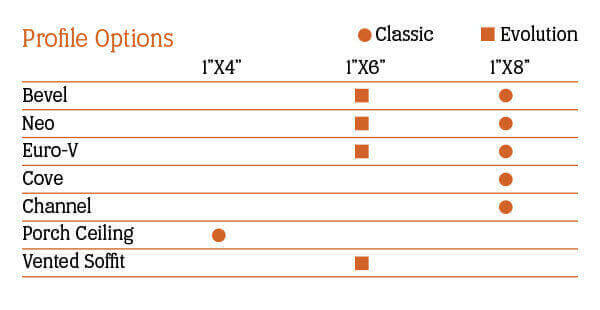 With so many options to choose from your project is sure to set itself apart. Combine the exterior beauty of your home with the interior. Fraser’s use of next generation urethane-based performance coatings makes FraserHD the only product of its kind that is safe for use on the interior and exterior of your home, allowing you to extend your unique style throughout your entire project.